Wolverine, the Michigan-based workwear company, recently opened their doors in New York. The company has been around since 1883, but after an ultra successful pop-up shop featuring their quality shoes and boots, the company decided to make the Nolita neighborhood their permanent home. This new lease on life started when Wolverine teamed up with BKLYN Dry Goods, (a company know for their awesome vintage pop-ups and online shop featuring hand-selected vintage workwear) to create a pop-up shop that would re-introduce the public to Wolverine's American-made shoes and boots. 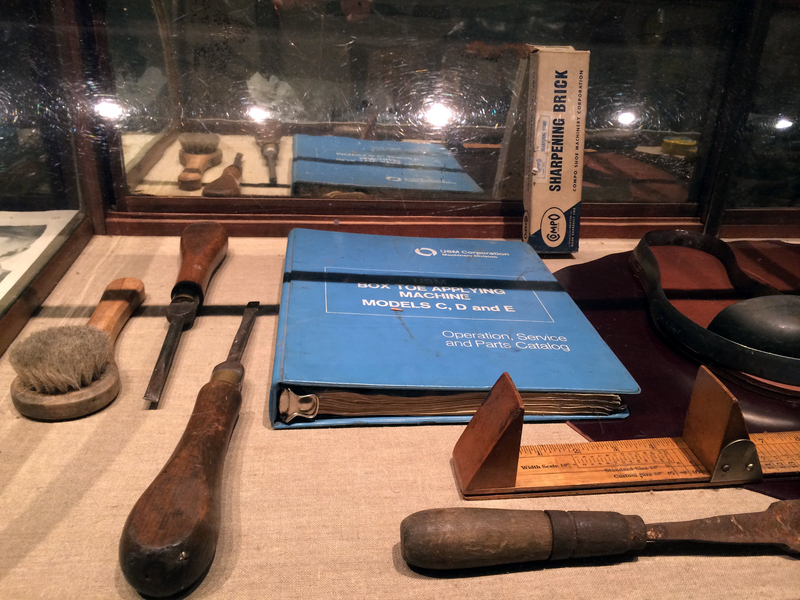 The pop-up not only showcased the Wolverine product, but also their rich history and the heritage of the brand. All Wolverine boots are handcrafted from American sourced leather from Horween, and handmade in the USA. Wanting to offer more than just great boots and shoes Wolverine incorporated pieces from other great American brands such as Filson, Tellason, and Left Field into their shop. Both men and women are covered in this well edited selection of selvage denims, button-downs shirts, dresses, bags, and of course killer Wolverine shoes and boots. The rugged workwear boots even get a feminine touch from designer Samantha Pleet, who collaborated on a ladies line that is…well, just perfect. The made in America trend doesn't seem to be going anywhere for the moment, and we're happy about that. It's nice to see heritage brands make a connection with this generation of shoppers, giving them not only great quality, but also some homegrown talent to support.